Janice Foster: Summary of Political Situation in Aust. There will also be, lawn games, face painting, raffles and music to keep the... awareness afternoon going strong. Further Information: Huge Thanks to Bell Tower and Council House who have agreed to light up green for Lyme Awareness again this year. Please note: The above are not the actual shirts, to be worn: Pictures will be available when they are delivered. 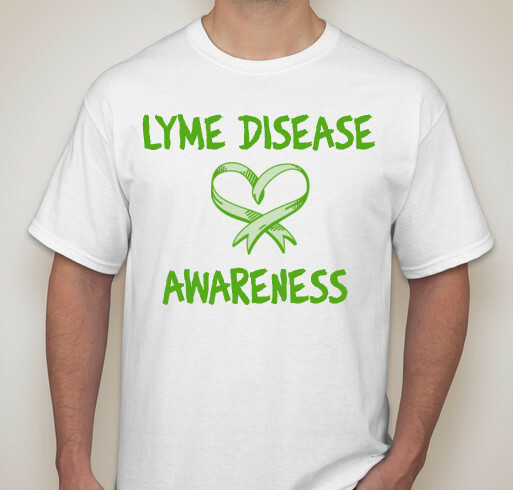 Awareness Event: ﻿All 40 of the Pharmacy Staff will wear Lyme awareness shirts in the week of the Worldwide Lyme Awareness Project - Australia. 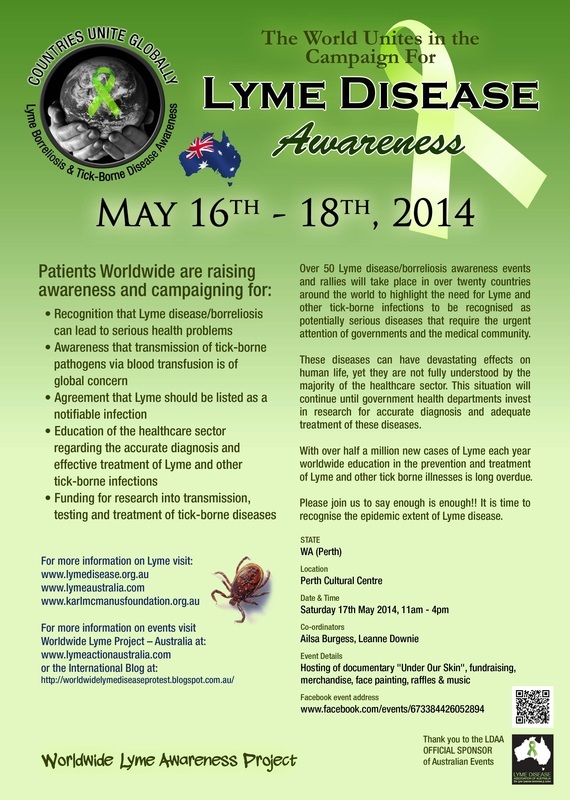 The staff will be armed with lots of info and pamphlets and are eager and ready to help us raise awareness of Lyme.